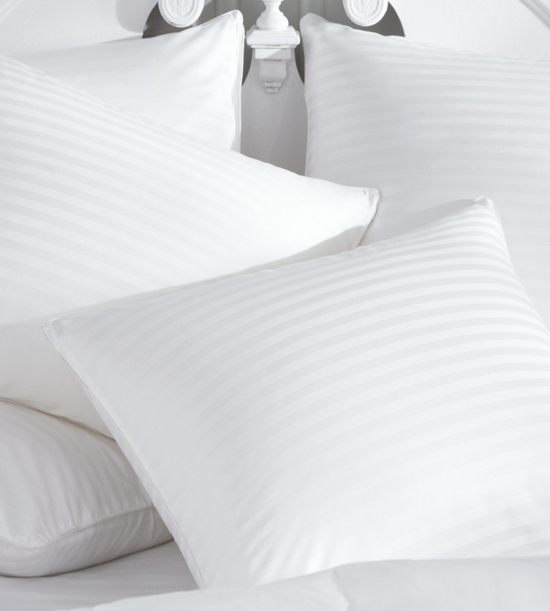 A pillow protector is vital for keeping your pillow looking clean, feeling soft and for greatly extending the life of your pillow as well. Made of 400 thread count damask sateen stripe 100% combed cotton, it is down proof and has double stitched reinforced seams. 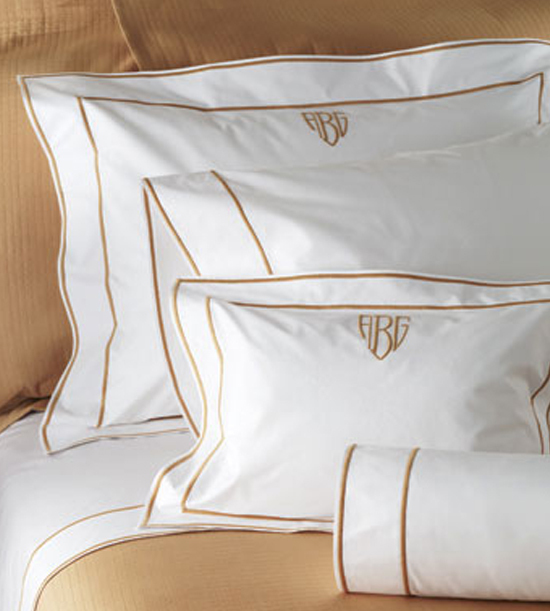 Sold by the piece they are available in the following sizes: Standard, Queen, King, European, Boudoir and Neckroll.